Group from L.A. Consists of Planet Asia, Tristate, Killer Ben, Alchemist. 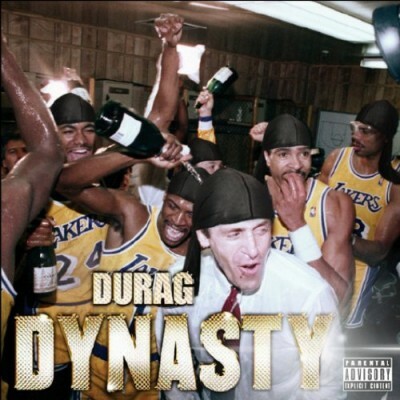 2 comments "Durag Dynasty – 360 Waves (CD) (2013) (FLAC + 320 kbps)"